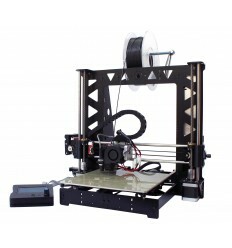 Prusa i3 Steel complete kit which includes all you need to build your own 3D printer. 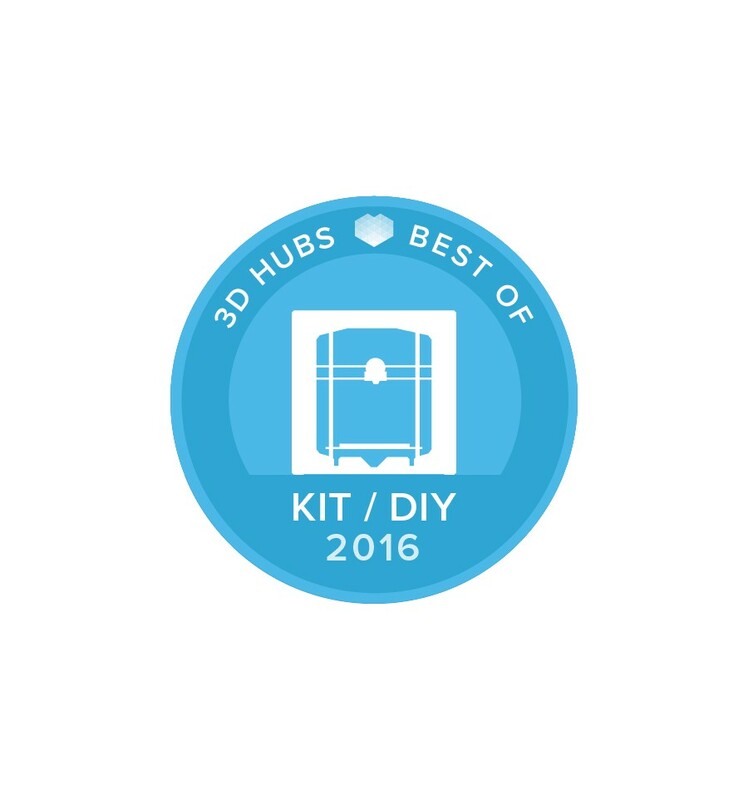 Set up your kit, selecting ramps, color printed pieces, heatbed, drivers. Full LCD 128X64 and SD card reader included! New 2019 Black Edition MK2 version click here! 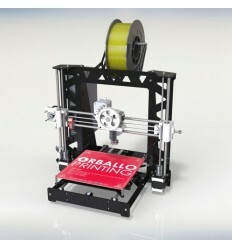 We are introducing the Prusa i3 Steel by Orballo Printing, the latest evolution we have made based on V2.5. The design is characterized by the elimination of the threaded rods of the main structure (leaving only two for lifting the z axis), promoting stable, calibration, reducing the number of printed pieces and vibration. 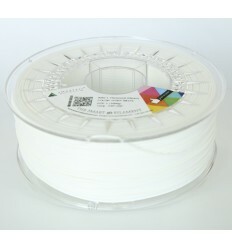 It has also made various modifications in order to improve print quality and versatility of the printer. With this printer you can take your ideas and designs to reality with a precision of tenths of a millimeter. 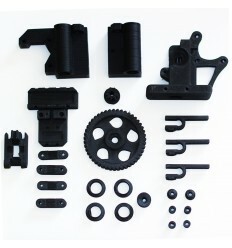 The open source design allows you make modifications. 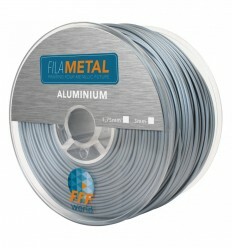 Improving it with time and adapt it to your needs. 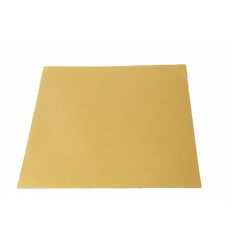 Thanks the antiwarping heat bed you can use a large amount of materials other than filament; ABS, PLA, wood, copper, aluminum, brass, bronze, nylon, PETG, HIPS, flexible filament, PC, PVA ... 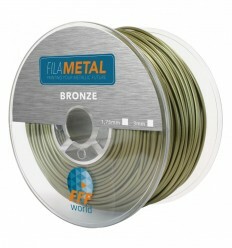 Unlike commercial printers which print materials are very limited. 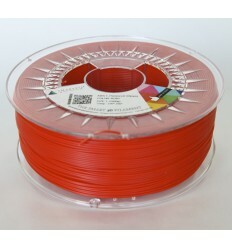 With this printer only you put the limits! 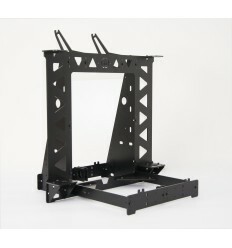 The steel frame is made of steel S235 and laser-cut precision so that the pieces fit perfectly. 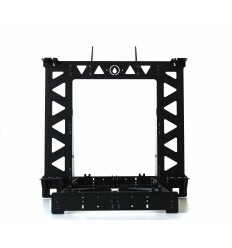 The frame is black powder coated which will improve the appearance of the printer and protect the passage of time. 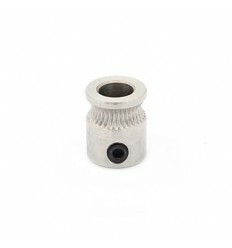 - Holes in the sides for coupling and extruder motors and can be used a double extruder Bowden if wanted. 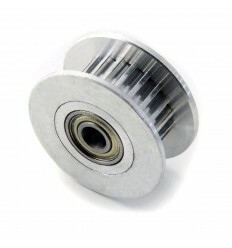 - HUB metal and adapted for mounting a pulley with embedded sliding bearing which will improve compared with the previous design based on the bearing 608ZZ parts. - Added a second metal part for the belt tensioner HUB and improving grip and ease of assembly. 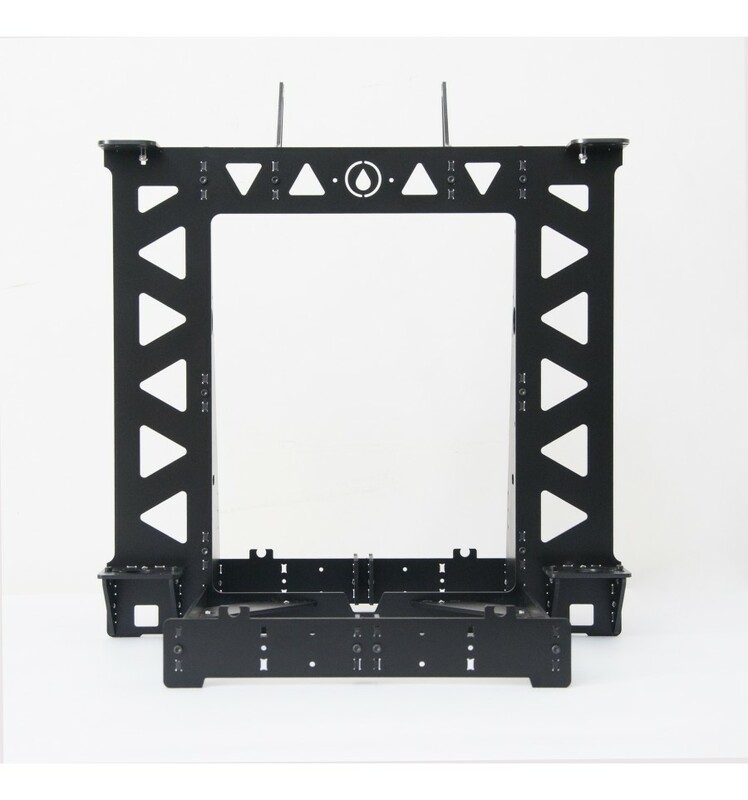 - It Reduced the surface of the upper part so that the z axis can reach a distance greater, extending the printing surface. 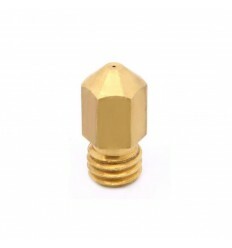 - They have been included in the side holes for fixing the power supply and electronics. 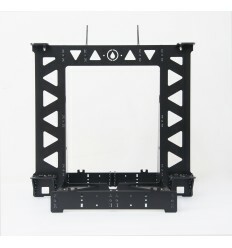 - It has been introduced a support belt on top of the structure. 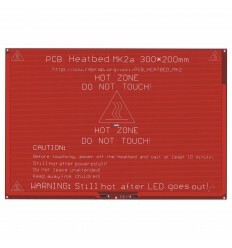 - Fully compatible with MK42 heatbed! The electronic configuration can be adapted to your needs, varying the components available to your choice. - Arduino Mega 2560 rev.3. Standard on all versions. - Ramps 1.4 or Ramps 1.4SB. - Drivers A4988 or DRV8825. - Endstops mechanics. 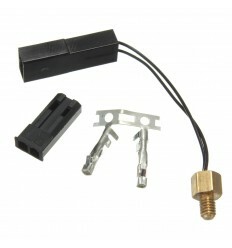 With quick connector plate included. - Power supply 300W. AC INPUT: 115-230 VAC 50Hz-60Hz 6.5-3.2A. 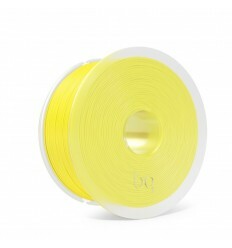 DC OUTPUT: 12V 25A. Silent and automatic ventilation. 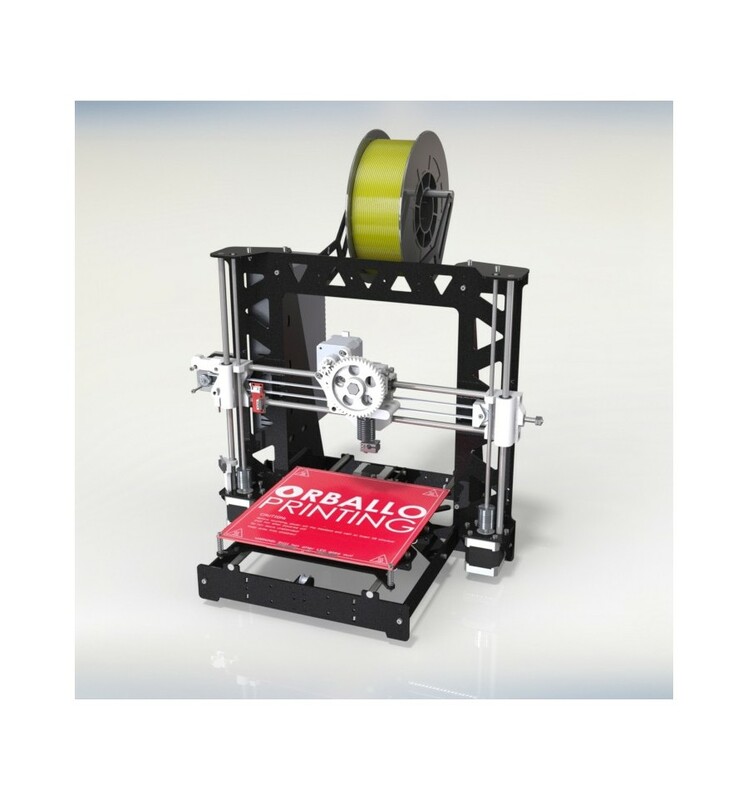 - Wantai Nema motors with 4.8 kg / cm torque and 2.5A maximum current. 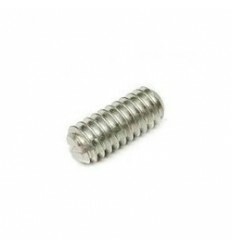 - Extruder All Metal V6 1.75mm or 3mm. 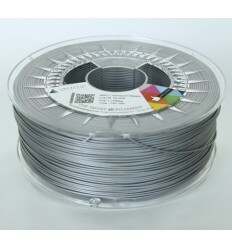 - Hot Bed MK2b or aluminum MK3. - FULL 128x64 LCD Display. With SD card reader included for printing without a computer. A4988 drivers have a resolution of 1/16, whereas the double drivers DRV8825 (1/32) and support higher power, which translates into greater precision printing. 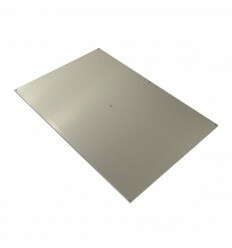 Ramps Ramps plate 1.4 or 1.4 SB. 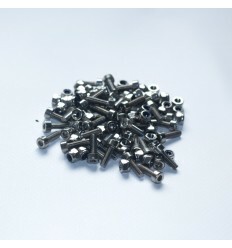 - Using the highest quality components (original Molex connectors..). - Using Toshiba MOSFET`s ensuring a good performance for the hot bed. 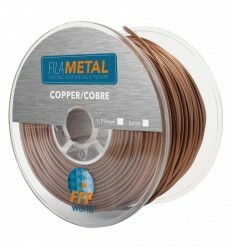 - Using protection diodes to prevent high currents in the plate. MK2b or MK3 warm bed. 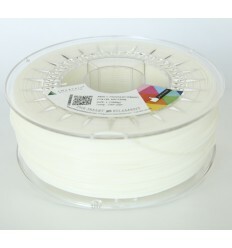 The hot bed MK2b is used to improve printing filament ABS, Nylon ... and prevent the piece off of the printing surface (warping). It requires the use of a glass to print on it. 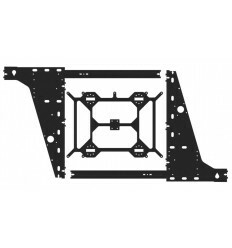 The MK3 aluminum bed is perfectly flat and allows you can print directly on it, avoiding the heat losses that occur with glass and heat up faster. The printed pieces we have selected in Printing Orballo are based on the latest improvements that have been made for the printer. 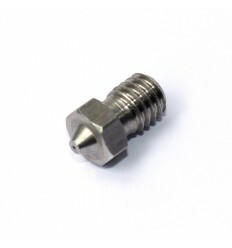 They are characterized by a belt tensioner on the X axis through the movement of a screw. 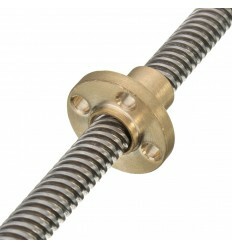 As a result you can make adjustments easier and simple way without disassembling the shaft. 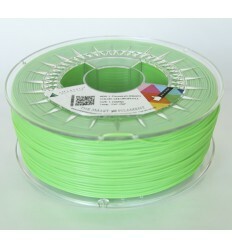 They have a layer height of 0.2mm and a fill honeycomb 65%, achieving with this a good build quality and hardness. 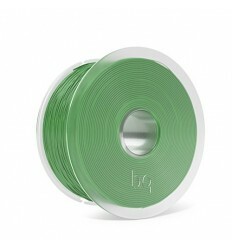 For transmitting motion bearings 608ZZ use FYC brand, bearing pulleys included for the y-axis (movement improve compared to previous versions based on a single bearing), aluminum couplers quality 5-5mm, GT2 belt with pulleys 20 teeth and LM8UU or compatible Igus bearings. 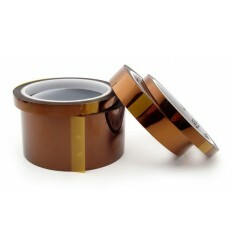 The LM8UU bearings are based on an international standard. 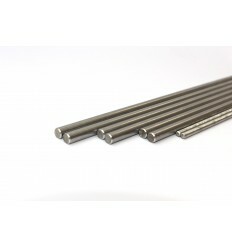 They are linear bearings with balls inside that slide linearly 8mm rods. 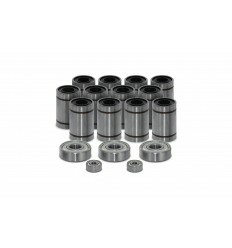 These bearings require regular maintenance and check that the balls are in good condition. 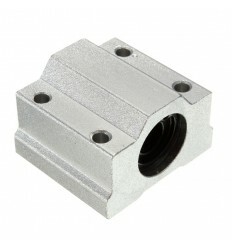 Igus bearings bearings RJ4JP are fully compatible with LM8UU. 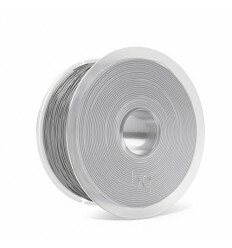 Made in Germany by the company Igus, they use a last generation material (iglidur® J 4) which allows us to have a complete lack of maintenance because it does not have balls inside and sliding the rod is much softer . 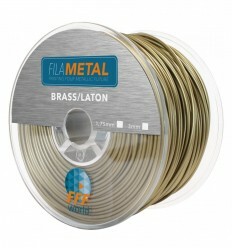 They are quieter than normal LM8UU since there is no friction between metals and have a closer tolerances.